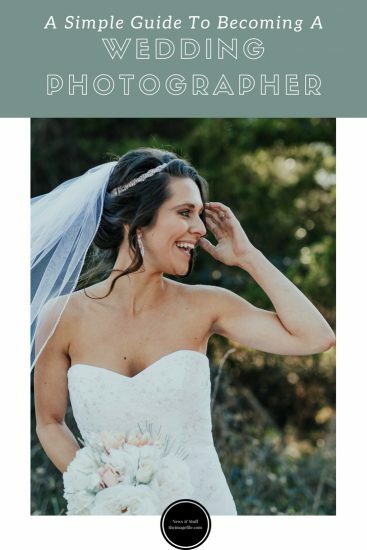 We are at the start of the wedding season and after the beautiful Royal wedding last weekend, we wanted to share a really simple guide to wedding photography for anyone who is considering becoming a wedding photographer or for those who have thought of expanding into the genre. WHAT IS A WEDDING PHOTOGRAPHER RESPONSIBLE FOR? Of course, as a wedding photographer you are responsible for capturing all the moments throughout a wedding day, some of which might include the bride and groom getting ready, the ceremony, attendants, speeches and venue details. However, as a wedding photographer, you would also be responsible for the post-production side of the event. This would include editing and enhancing images, creating collections, albums and offering prints, downloads and products to clients. Traditional wedding photography is a timeless photographic style which is still very popular today. It produces striking, posed photographs for display in a portrait album. As a traditional wedding photographer, you would work with a “short list” to ensure that you cover all the shots the bride and groom request. 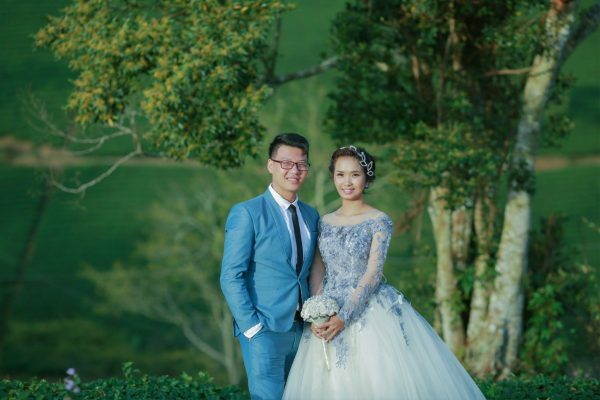 Classic wedding photographers aim to make every detail of the shot perfect which often means adjusting your equipment, the background, body alignments and even attire. Basically, traditional wedding photography is a style that can stand the test of time and is similar to the images found in your grandparents’ or parents’ wedding albums but with a modern twist. Photojournalistic wedding photography is an informal, reality-based style. Rather than posing the images, like in traditional wedding photography, you tend to follow the couple and their guests throughout the day and capture the events as they unfold. As a photojournalistic photographer, you need to be able to fade into the background and become “invisible” in the crowd so that you can get those much desired candid shots. This is now the most popular style of wedding photography. 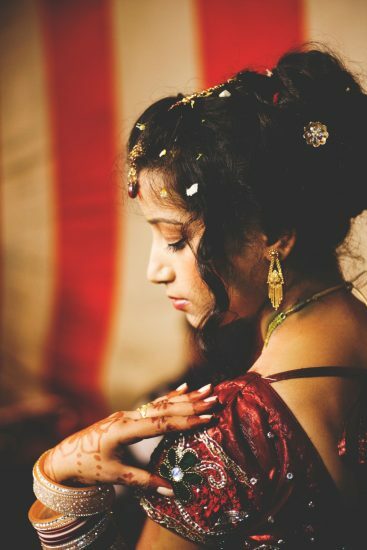 Dramatic wedding photography is very theatrical, glamorous and posed. There is often backlighting involved so that silhouettes and shadows can be created. Dramatic wedding images are also heavily edited and enhanced to produce interesting and not-so-traditional portraits. Wedding photography is a huge amount of work. It involves a booking process, email correspondence, answering questions, managing expectations, client meetings, shooting the wedding day itself, editing and providing images as well as other products to the clients and that’s just the beginning! As a wedding photographer, you’re committing to being completely accessible to your clients for months leading up to the big day and a significant time after the event. The wedding industry is primarily a summer business so many wedding photographers need to supplement the quieter times of the year by offering other photographic genres and services. The most popular supplements include engagement sessions and anniversary sessions as well as branching out into the newborn and family portrait genres. You need to be a people person. As a wedding photographer, you’re going to be spending most of your working time with a lot of people (and not all of them angels). If you prefer to work alone then you might prefer a different genre or industry. Being a wedding photographer means a lot more than taking pictures of pretty dresses so you need to feel that all the paperwork, phone calls and late nights are worth it because you love weddings that much. Dress comfortably but respectfully. At the end of the day, you are there to do a job so you need to be able to work in whatever you wear so try to avoid anything too tight or short. Also, make sure you wear comfortable shoes as you will spend most of the day on your feet. However, you’re still a guest at someone’s wedding so make sure you put some effort into your outfit. There should be no jeans and t-shirts in the vicinity! Despite being the only professional photographer at the wedding (unless you use a second shooter) you must be aware that you will not be the only person trying to take pictures. Of course, your primary concern should be capturing the couple’s day and all the moments they requested. However, you should also try to be understanding to relatives of the newlyweds and remember that they are only trying to take a picture of their grandson, daughter, niece, sister etc. So if they are in the way, try to handle the situation as delicately and kindly as possible. If you can work around “Aunt Margaret” then that’s great but if she really is stopping you getting the shot then it’s fine to ask if they mind stepping to one side for just a moment. Normally, guests don’t even realise they’re in the way and are just caught up in the jollity of the day! Strike while the iron is hot. Try to show your clients their images as soon as possible while the emotion is still fresh e.g. when the couple get back from their honeymoon. 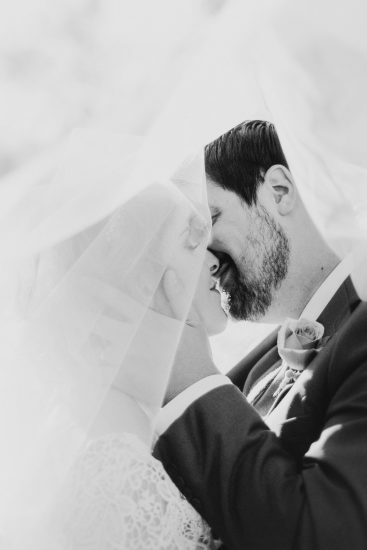 Many wedding photographers now show couples images in person before putting the collection in a password-protected gallery on their website for other family members and friends to see. Wedding photography is offered at a huge range of prices – starting from a few hundred pounds up to a few thousand. Most photographers offer different packages or levels of coverage to clients, for example from the ceremony to the first dance or also including bridal preparations. Of course, most photographers charge more for weddings not held at a local venue. So You Want To Be A Nursery Photographer… 3 Marketing Tips To Gain Last Minute Christmas Shoppers How To Get The Quintessential Instagram Feed Mother’s Day Page Sets 2017!